SMT Upcoming Events – Join us! It’s spring! 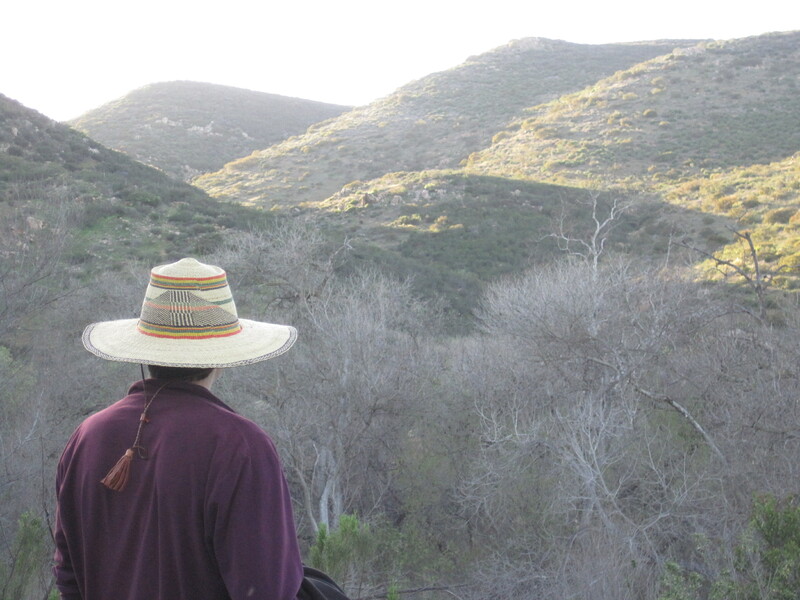 And that means EarthFair in Balboa Park and Explore MTRP Day in east Mission Trails. 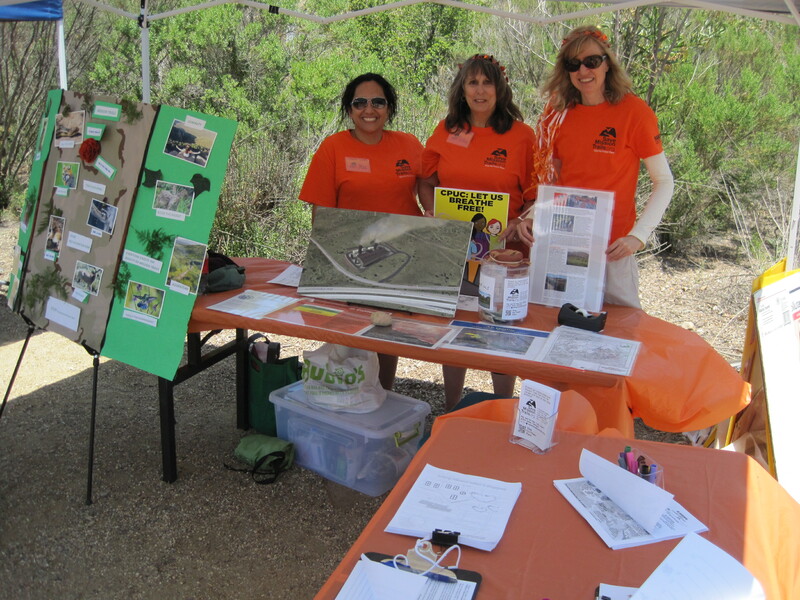 Stop by our booths and say hello to Save Mission Trails volunteers! Kick off the day with the Children’s Earth Parade at 10:30 am – about 30 minutes long. Hang out by our booth for a great view! Or…have kids? Dress them as their favorite animal and join our contingent! At the SMT booth (space #235 at El Prado East near the Natural History Museum), children can create a cool nature craft, and grown ups can view a map to find out about all the slated development encroaching Mission Trails — and what can be done to preserve our park, community, and the adjacent East Elliott area. 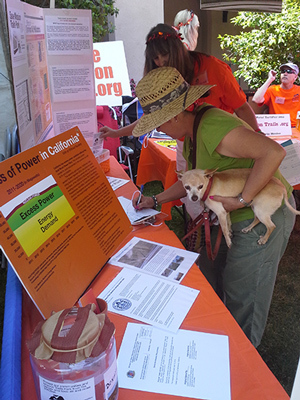 If you’d like to volunteer to help out at the SMT booth, please contact us right away at savemissiontrails@gmail.com. Here is the EarthFair website with details, including public transportation and parking. Look for the SMT booth in the East Fortuna Staging Area (formerly known as the Equestrian Area), which can be accessed from Mast Blvd at West Hills Pkwy. Children can create a cool nature craft, and grown ups can view a map to find out about all the slated development encroaching Mission Trails — and what can be done to preserve our park, community, and the adjacent East Elliott area. Also, there will be free pony rides (until 12:30), a mini mountain bike track, a climbing wall, live animals, and other crafts and fun for children. Family events will take place throughout the park. If you’d like to volunteer to help out at the SMT booth, please contact us at savemissiontrails@gmail.com. Here is the MTRP website with event details, including a schedule, map, and parking. Author SandyPosted on April 7, 2016 June 11, 2016 Categories Community, Mission Trails Regional Park, San Diego, Santee, Take Action, UncategorizedTags Community, environmental protection, Mission Trails Regional Park, nature, San Diego, SanteeLeave a comment on SMT Upcoming Events – Join us! Re-connect with SMT – now a 501 (c)(3) – at Santee’s Blues & BBQ on 7/17! Can you imagine an 11-acre power plant stuck on graded hillsides in dry, dry chaparral habitat, spewing toxic fumes over our communities on a hot summer day? No Way! On Thursday evening, July 17, Save Mission Trails will celebrate its new 501(c)(3) tax-exempt status and another year of successful volunteer efforts to say no to the power plant near Mission Trails Park, Santee, Tierrasanta, and other nearby communities. All volunteers and friends of SMT are invited to meet up at the high-energy Blues & BBQ Concert in Santee. The first band, Mercedes Moore Band with the Blues Diva, will ham it up from 5:30-6:30 PM, and the Bayou Brothers with special guest Bill Magee –winner of the 2013 Best Blues Band — will jam from 7:00-8:30 PM. Families can enjoy the park’s swings, jungle gyms, and open space for frisbee, tossing ball, or soccer. Phil’s BBQ will provide food and drink, and there will be a beer garden, too. 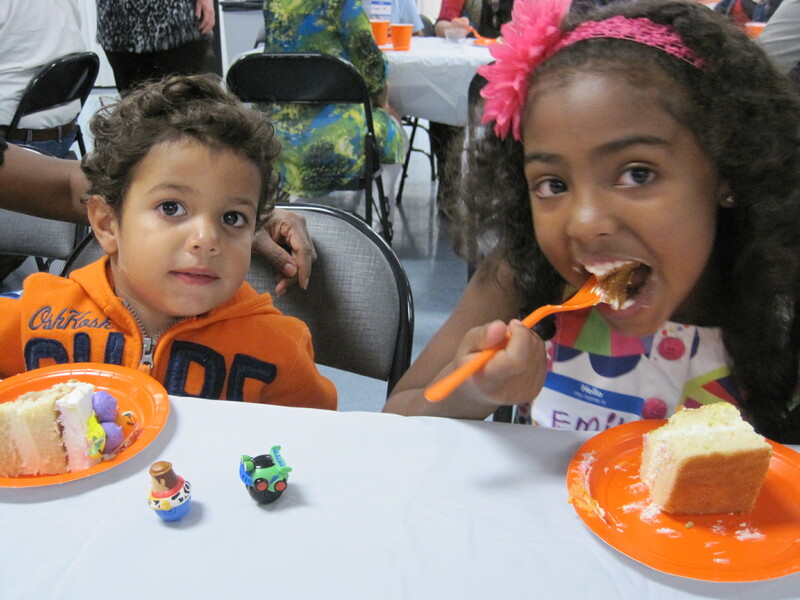 SMT will provide a cake – first come, first serve – for dessert! Wear some orange and come have some summer fun! Location: Town Center Community Park East, 550 Park Center Drive, Santee 92071 Directions here. 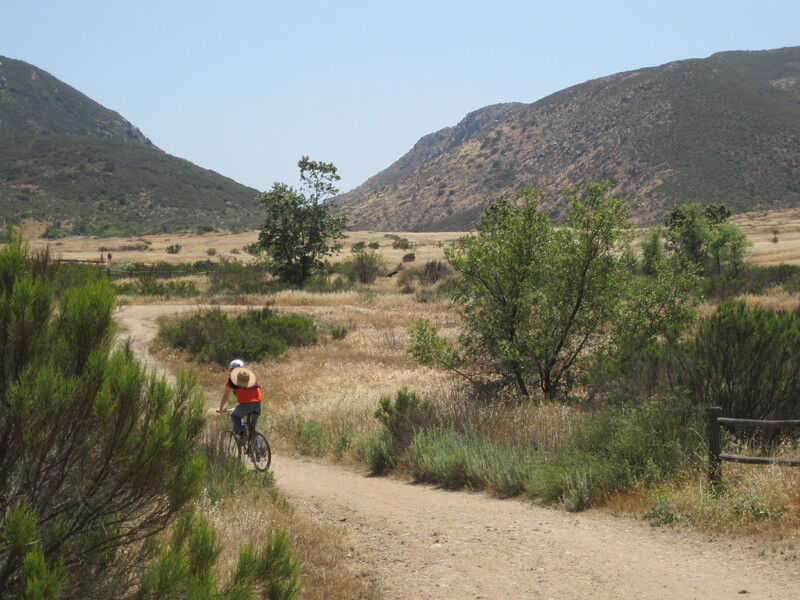 And remember, the fight to preserve the quality of life in and around Mission Trails Regional Park is ongoing. SMT is an all-volunteer effort that relies on donations to maintain the website, print flyers, pay legal fees, and communicate with the public at EarthFair and other events. A successful non-profit organization needs support. We appreciate your help – no matter how big or small – and your donations are fully tax-deductible. More info here. Author SandyPosted on July 6, 2014 April 7, 2016 Categories Air Pollution, Community, Meetings, Mission Trails Regional Park, Santee, UncategorizedTags fossil fuel, Mission Trails Regional Park, power plant, Santee, Save Mission Trails1 Comment on Re-connect with SMT – now a 501 (c)(3) – at Santee’s Blues & BBQ on 7/17! On April 24, 2014, the California Energy Commission (CEC) ordered that all proceedings on the Cogentrix application for certification (AFC) for the Quail Brush power plant bordering Mission Trails Park and Santee are on hold until April 15, 2015. While the plant cannot move forward for another year, (unless Cogentrix files a motion to revive the AFC sooner and the CEC approves this motion), no evidentiary hearings will take place this year that would have likely terminated this ill-conceived fossil fuel project once and for all. Concerned citizens, including several elected officials, created a powerful response opposing the suspension and requesting the application be vacated, which was duly noted by the CEC. THANK YOU for your strong support. Community members like you are the David’s of this David and Goliath battle. The preservation of our beloved Mission Trails Regional Park and East Elliott Open Space area – and the health of our neighboring communities – Santee, Tierrasanta, Lakeside, El Cajon, Poway, La Mesa, San Diego – need your continued attention and diligence on the Quail Brush power plant issue. You can read the details of the CEC second-year suspension here. Or go to the CEC Docket Log and scroll down to TN# 202228. Letters of opposition, petitions against the gas power plant, and other important project documents are archived here as well. The Save Mission Trails booth will be in the East Fortuna (Equestrian) Staging Area near Mast Blvd. and Rt. 52. Connecting Children with Nature is the theme of this year’s event. 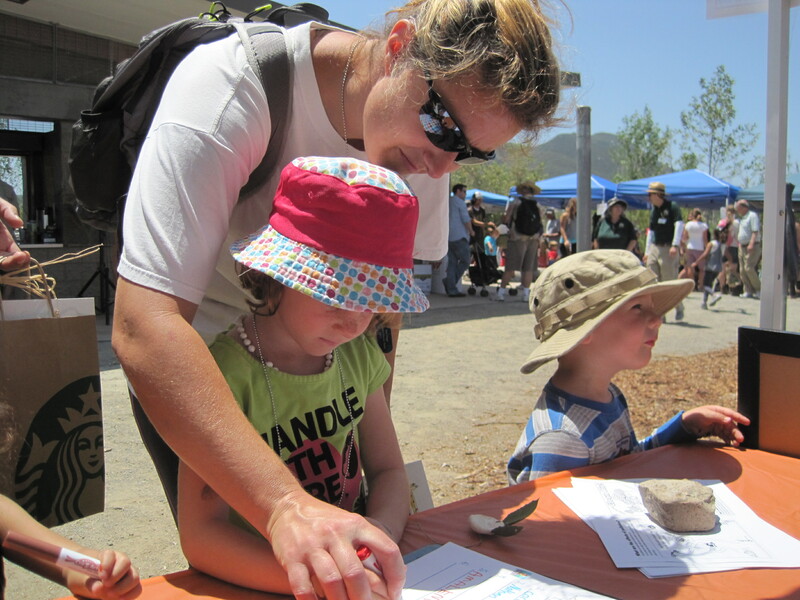 Explore Mission Trails Day activities include free guided nature walks, pony rides for kids, live animals and educational programs for all ages, food for purchase, a climbing wall, nature discovery stations, and more. Email savemissiontrails@gmail.com if you are interested in helping out on this fun day. 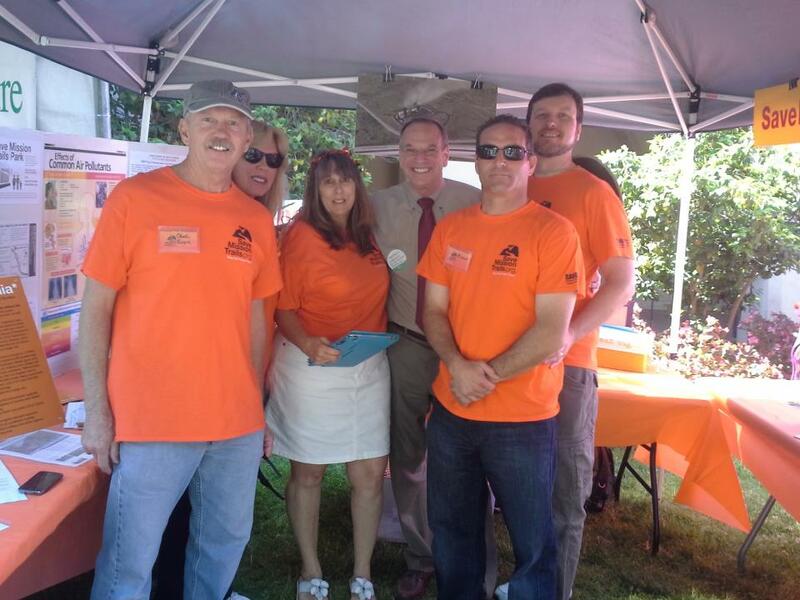 Wear an orange shirt or hat to identify yourself as a friend of SMT. 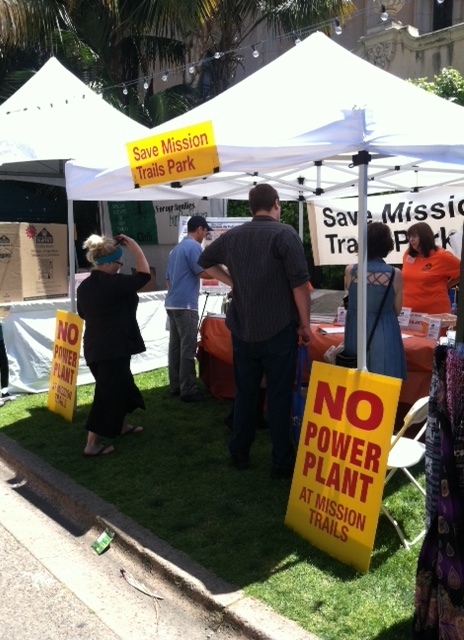 Below are photos of the Save Mission Trails booth at EarthFair 2014 in Balboa Park. Power Plant by Mission Trails – Just Say No! Cogentrix asks for a second year suspension. Urgent! Email the CEC by Wed., 4/23/14, to request a suspension denial. The CEC is requesting public comments as soon as possible in order for this input to be considered by the Committee. Please voice your opposition to the suspension, asking instead for the application to be vacated. NOTE: Comment deadline is April 23, 2014. Write your own brief letter for the most impact, or copy this sample letter. I am a concerned citizen opposed to an additional year suspension for the Quail Brush Generation Project 11-AFC-03 in the East Elliott Planning Area. Please deny this suspension. Furthermore, I respectfully request that the application be vacated. 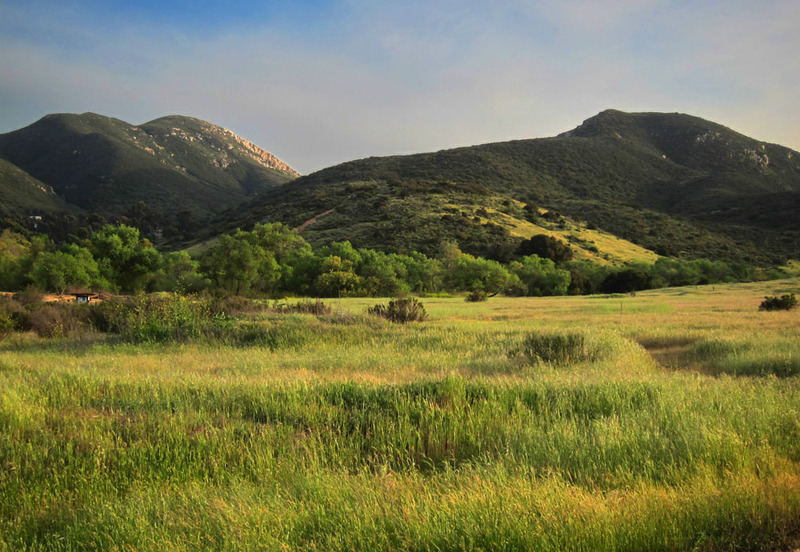 A fossil fuel power plant is completely inappropriate for the ecologically sensitive area adjacent to Mission Trails Regional Park and surrounding communities with nearby schools, hospitals, and homes. 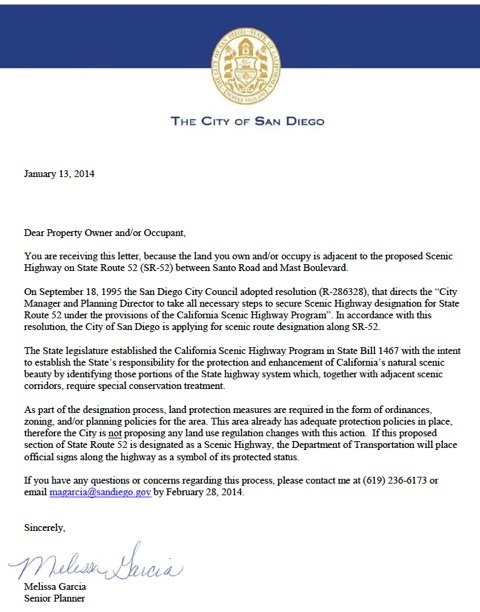 The project is inconsistent with the City of San Diego’s LORS. 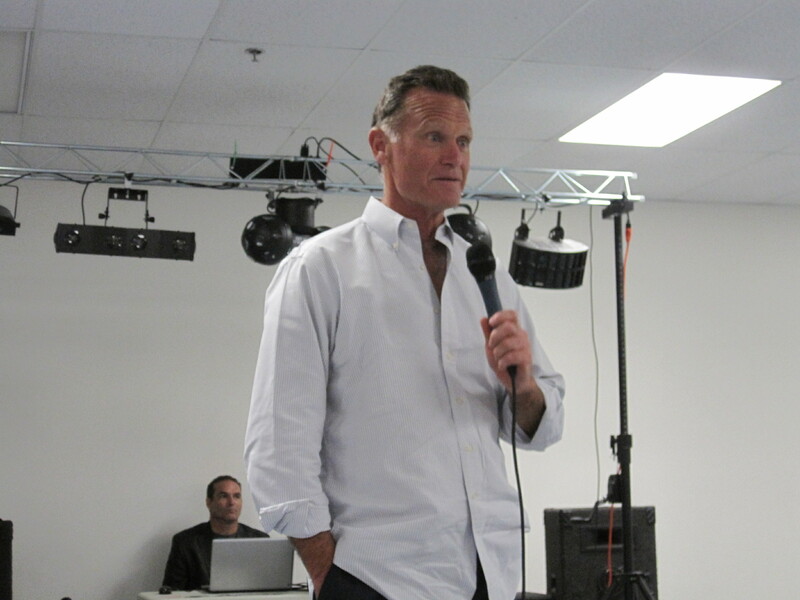 It was denied by the City of San Diego Planning Commission, the San Diego City Council, and the City of Santee. There is massive bipartisan public opposition to Quail Brush. The proposed project is also located within the East Elliott Multi Habitat Planning Area, part of San Diego’s Multi Species Conservation Program (MSCP) open space area. 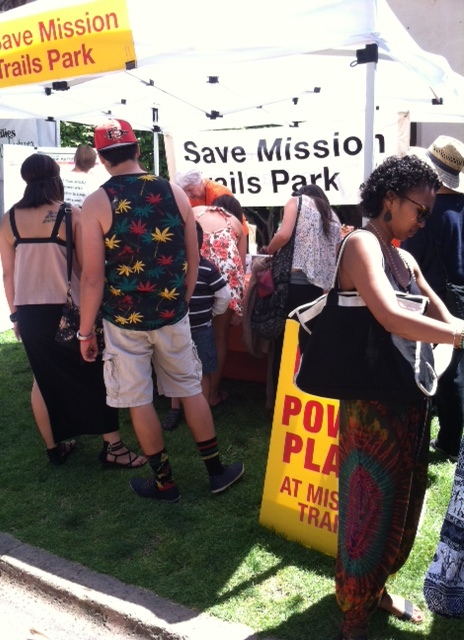 The Mission Trails Regional Park Task Force opposes the siting of the power plant. The taxpayers of San Diego County object to any further spending of California taxpayer dollars in pursuit of a project that violates so many key local land use provisions. The cumulative air quality impact to low-lying Santee is not acceptable, no matter what mitigation the power plant offers. The high fire hazard of a gas plant here is too high a price to pay. Please end the 11-AFC-03 process and focus on truly progressive projects– such as energy storage and rooftop solar–in appropriate places, to generate energy. Thank you for taking a moment to submit your letter. The CEC Committee will issue a written ruling on the request no later than May 8, 2014. View details and sign up on the CEC Quail Brush listserv at http://www.energy.ca.gov/sitingcases/quailbrush/.